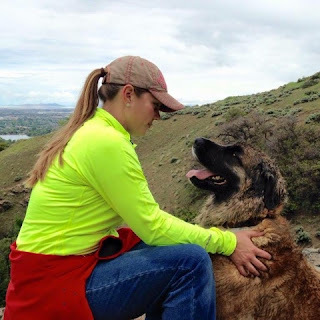 In 2003 I met my first Leonberger while working as a technician at a vet clinic. Those dogs and their owner, Waltraut Zieher (Kennel von Stutensee), made an indelible impression. I was lucky enough to have helped Waltraut with several of her litters (O, P, Q, S, and U) and, along the way, learn what being a conscientious breeder truly entails. My dogs are family. The families that accept my puppies into their own become family as well. My aim is to produce long-lived, loving and beautiful Leonbergers. I am looking to produce dogs who exhibit the even temperament and moderate conformation that lends the Leonberger toward being a multi-purpose working companion. vigilant, obedient and quietly confident in all situations. This means accepting introductions to polite people and dogs and new places. Making note that every dog is an individual and that they must only accept it to the extent as to fulfill their role as a reliable family companion. is willing to please and possesses a good capacity for learning. Our dogs should have the capacity to lend themselves to agility, draft work, water work, obedience, rally, etcetera. To foster a working relationship, I offer a Title Incentive Program. 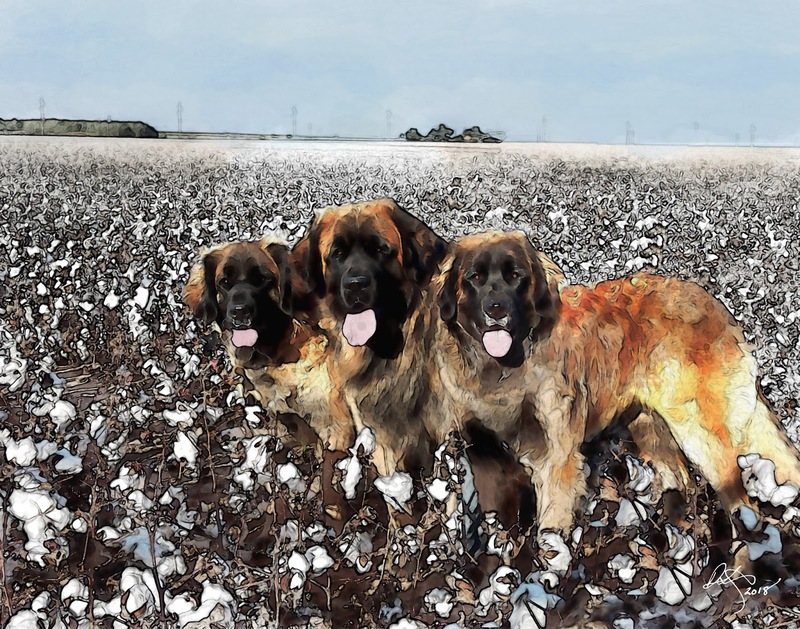 I am a member-breeder of the Leonberger Club of America and follow the LCA Required Breeding Practices. I serve on the Leonberger Club of America Board of Directors. I serve as the President on the board of the Leonberger Health Foundation. I am involved with the maintenance of Leonberger University and also manage the Leo U Facebook page. I work as Co-Coordinator of BACL (Breeder Acceptibility Check List) evaluations with Connie Kent of Live Oak Leonbergers. Thank you for your interest in Tipping Point Leonbergers. Please feel free to contact me if you have any questions about the Leonberger breed or Tipping Point, in particular. If you are interested in a Tipping Point puppy, please read carefully through the website and then contact me via e-mail.